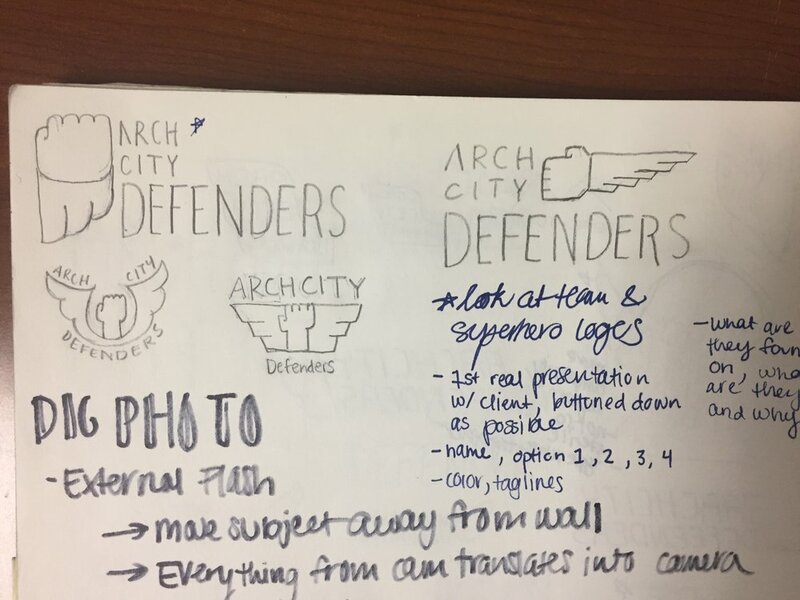 How may we build ArchCity Defenders a brand that reflects what they stand for and promote? 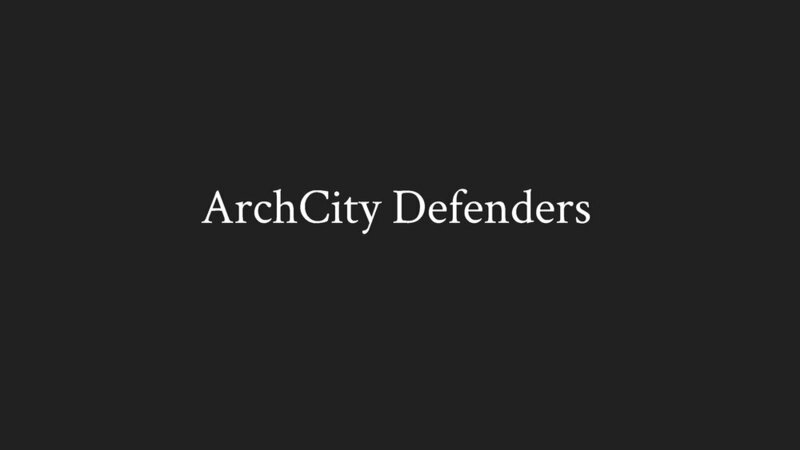 ArchCity Defenders is a nonprofit law firm that provides holistic legal advocacy for the often-overlooked individuals of our criminal justice system. I created a unified identity system centered on the firm's celebrated superheroes: their clients. 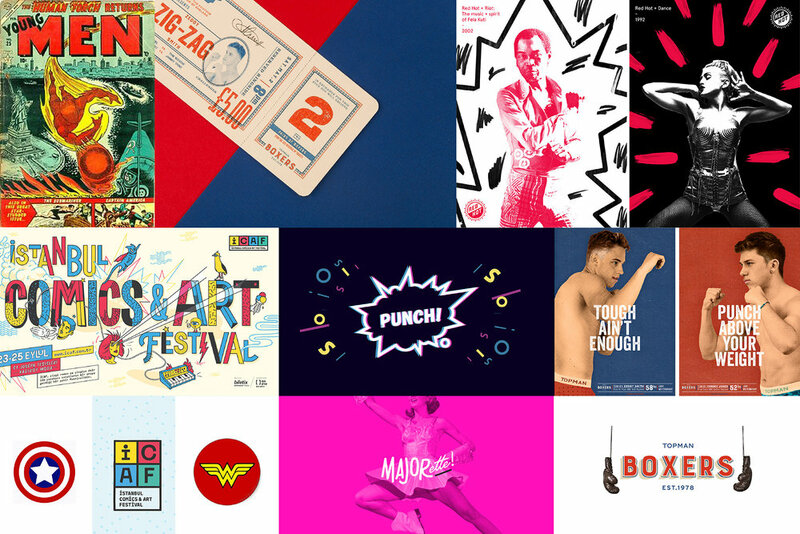 The visuals incorporate superhero and comic book motifs, and the content centers on the true stories of their clients. This brand is an independent project by Emma Riley and does not necessarily reflect the position of ArchCity Defenders. 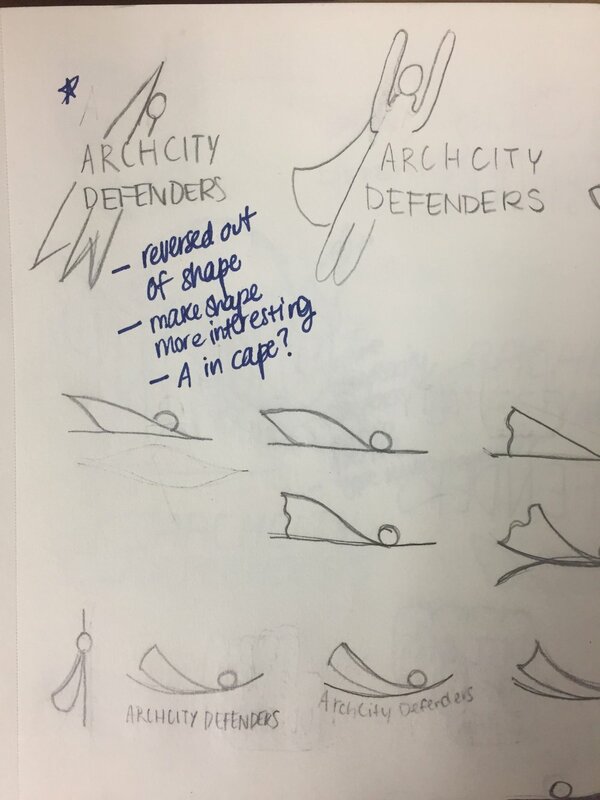 Update: ArchCity Defenders has commissioned select materials to be developed and incorporated into their social media marketing. After seeing the work, ArchCity Defenders commissioned the social media materials I created, requesting modifications to the colors. After selecting the boldest and brightest colors from their existing color palette, I incorporated a subtle bitmap texture to pull the comic book references into the image as a whole. By working through several drafts of schedules, gantt charts, and estimates, I narrowed down the information to share with the client and laid out this information in accordance with the final visual identity system, shown below. 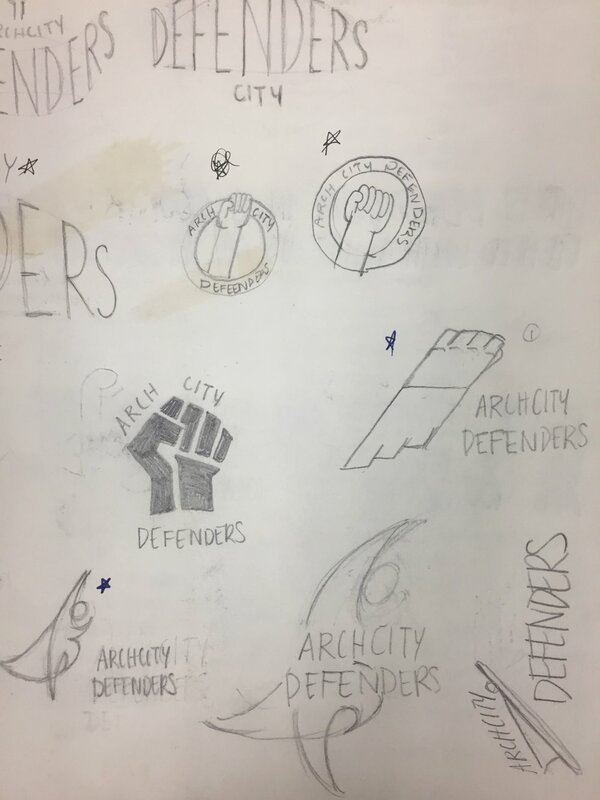 I began my research by conducting an audit of ArchCity Defenders' existing marketing materials, including their website, instagram and facebook presence. I noticed that, aside from the lime green color, the organization lacked a cohesive visual identity. Next, I looked at comparison organizations both locally and nationwide in order to articulate what was unique about ArchCity Defenders. The Bronx Defenders, Albert Cobarrubias Justice Project, The Innocence Project, and ACLUmo were most similar in their combination of criminal justice law practice and grassroots activism. 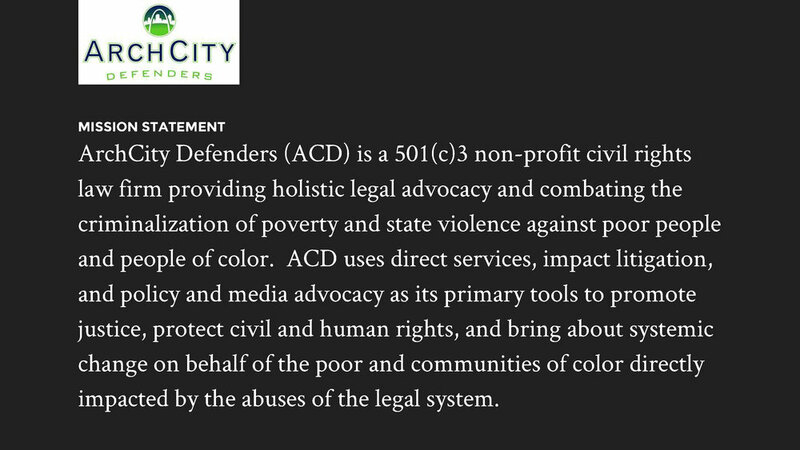 ArchCity Defenders stood out among this group for the uniquely supportive and holistic service they provide, the clients they defend (poor individuals and people of color overlooked by the criminal justice system), and their driving purpose. In my audit of ArchCity Defenders' materials, I noticed that their mission statement was intimidatingly long. 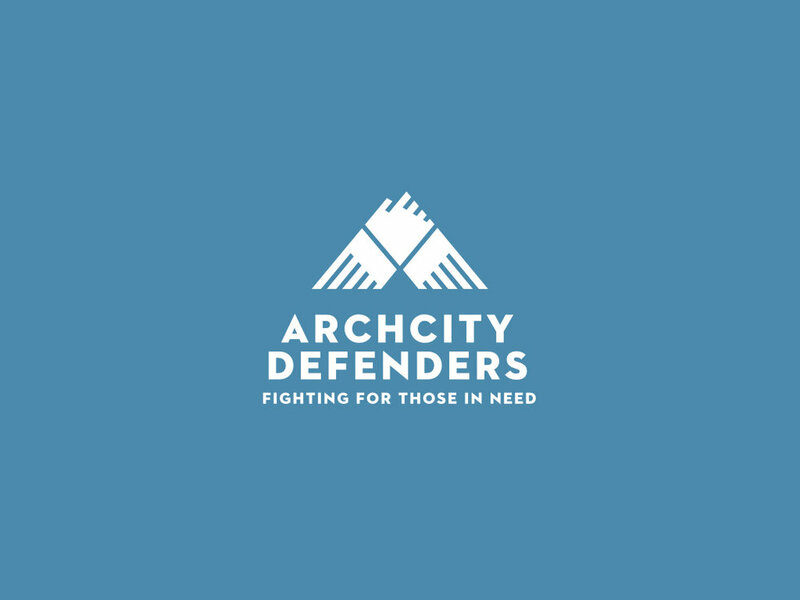 Driven by the insights of the research process, I refocused their mission statement to center on each of ArchCity Defenders' unique traits: purpose, service, and clients. Guided by ArchCity's focus on community and grassroots nature, I went in the direction of their clients. Drawing inspiration from ArchCity Defenders' name, I looked to classic superhero images, particularly those in comic books. 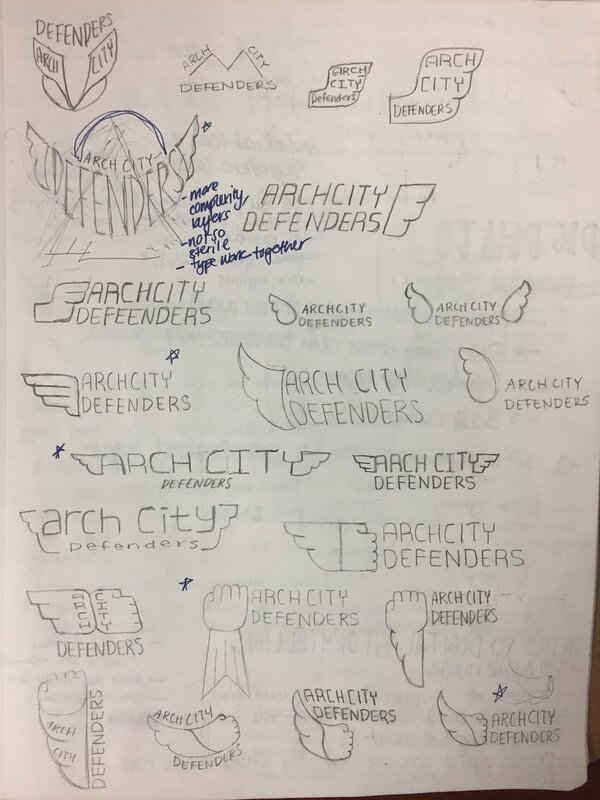 I enjoyed the symmetry and minimalism of the Superman, Wonder Woman, and Captain America logos and wanted to echo these patterns in ArchCity's visual identity. I incorporated wings into many of my logo sketches to symbolize liberation and fists because of their association with protest and racial justice.